Just a few things I enjoyed reading on the internet this week and you might as well. How to be happier according to the world's happiest man (who is, apparently, a Tibetan Monk originally from France). How our perception of Harry Truman changed. 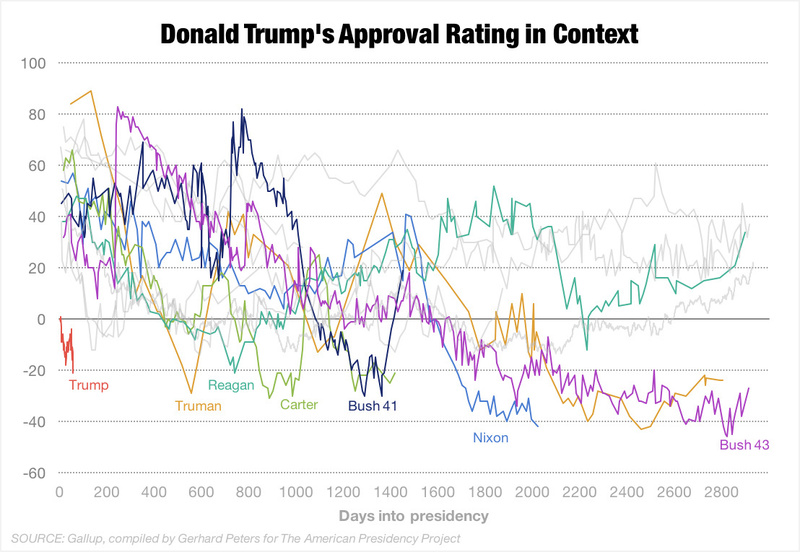 I saw this graph this week charting presidential popularity. It's about Trump obviously but the most interesting line, to me, was Harry Truman's. I knew he'd been unpopular at the time but didn't realize he'd had such a crazy fall from grace (his highs and lows are comparable to Bush 43 but he did it in 400 days vs W's 2000ish). It send me down the rabbit hole of reading about Harry Truman and here we are. This girl planned her wedding in 5 days. On the one hand: good for her. Way to focus on your relationship and not the extra fluff of wedding planning. You don't need it! On the other hand: it may not have been stressful for her but I'd imagine it was for a lot of other people who had to scramble to make it work (the caterer, friends and family who dropped everything at the last minute to be there, etc). Mixed feelings! 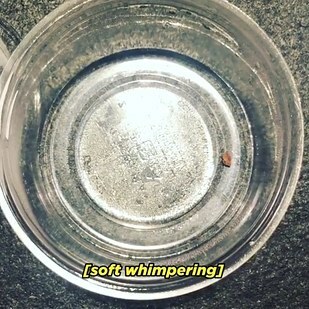 Painful, horrible, terrible things most girls have experienced. Buzzfeed, man. Never not relateable. 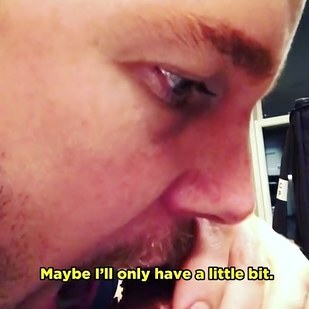 Also relateable: Chris Pratt's IG series "What's my snack?" I'm working on a (very long, probably useless) post about food for my gym series and I snort laughed watching his videos. I've been there. Have you read anything good this week? Share!